James Rossiter has labelled his return season to the Super Formula series with the TOM'S Toyota team "shocking" after ending the year on zero points. 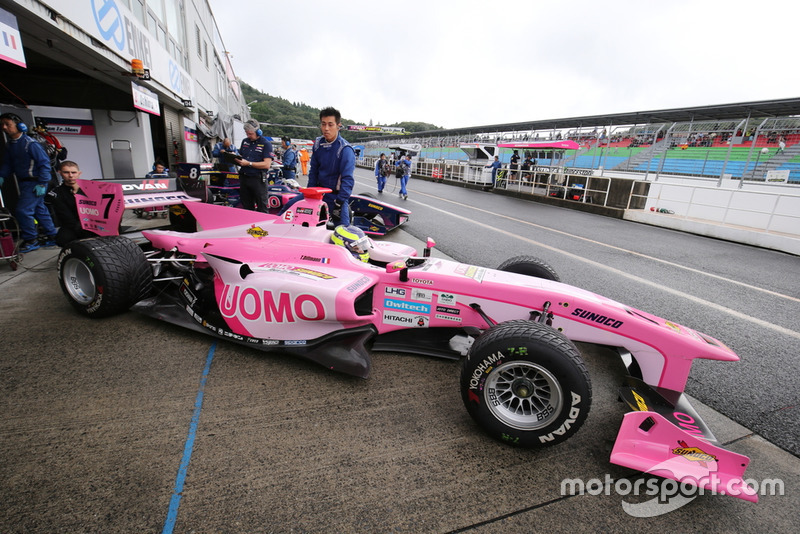 Rossiter returned to Super Formula this year after one season away, replacing Andre Lotterer inside the TOM'S line-up as the German driver quit the series to focus on his Formula E commitments. 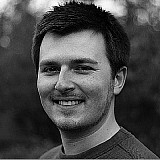 But the season turned out to be a disaster for the 35-year-old Briton, who failed to score a single point all season. 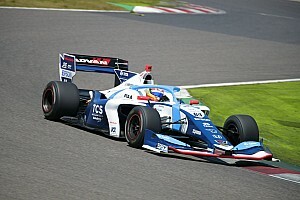 Speaking to Motorsport.com, Rossiter pointed out that teammate Kazuki Nakajima also endured a difficult year, the ex-Formula 1 driver ending up sixth in the points with only one podium finish. 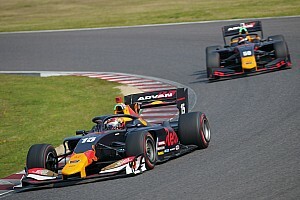 He said that the TOM'S squad had found a fix for Nakajima's car in Sunday's season finale at Suzuka that allowed the Japanese driver to "hit the window" but the solution came too late to rescue the year. "It’s been really shocking, it’s the only word for it," said Rossiter of his 2018 season. "Certainly not what I was expecting. "I don’t know why as a team we’ve struggled so much, and it seems we’ve only figured it out at the last round with Kazuki’s car. "We’ve been hunting for performance for a lot of the year and we haven’t been able to make anything work. No points, I think I got one fastest lap [in the opening round at Suzuka]. "If you look at Kazuki, he’s struggled a lot this year, and he was the champion the first year of this car [the SF14, in 2014]. It’s something specific to us that doesn’t work. "The tyre changed a little bit this year and we haven’t been able to make the tyre work at all." Rossiter used an unorthodox strategy to fight his way into points contention in the Suzuka finale on Sunday, going long on the medium tyres and pitting to change to softs with 10 laps to go. 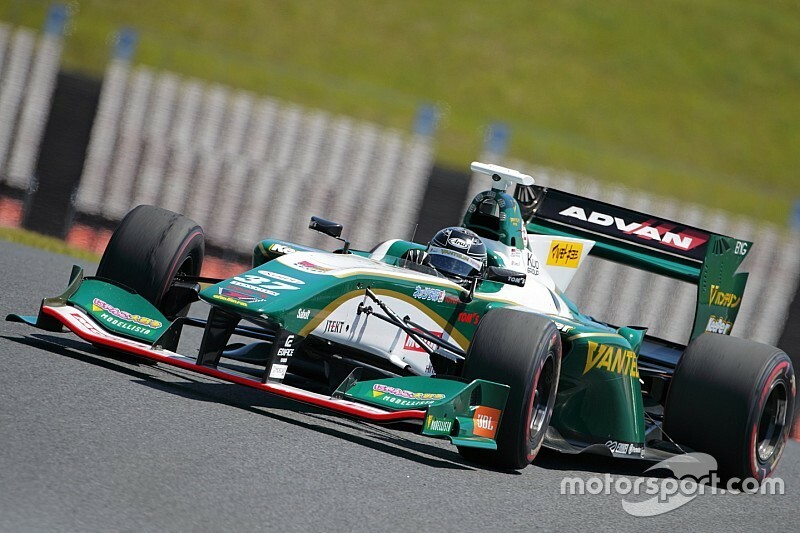 But his race ended shortly after that as he ground to a halt with a loose rear-left wheel. Rossiter, meanwhile, has confirmed he will be back in FIA World Endurance Championship action next month in Shanghai, again joining Oliver Webb and Tom Dillmann in the ByKolles LMP1 squad. 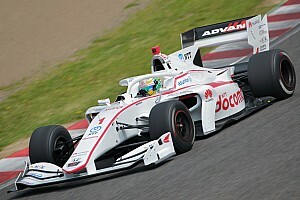 Dillmann, deputising for Pietro Fittipaldi at Team LeMans, lost out on a chance at points at Suzuka with a botched pitstop and finished a distant 15th - ending the season 14th overall on five points.